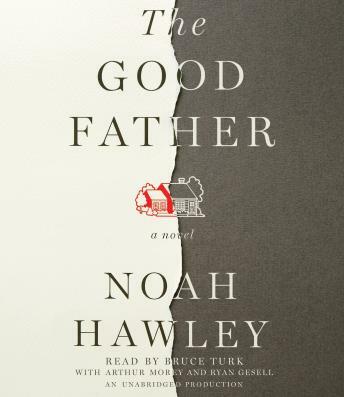 From the award-winning creator of the TV show Fargo and author of the bestseller Before the Fall, an intense, psychological novel about one doctor's suspense-filled quest to unlock the mind of a suspected political assassin: his twenty-year old son. Long book, but the history inserts from many of the killers in Americas past was my favorite part. I enjoyed the read.